← What are scholarly journals doing to attract authors and papers? 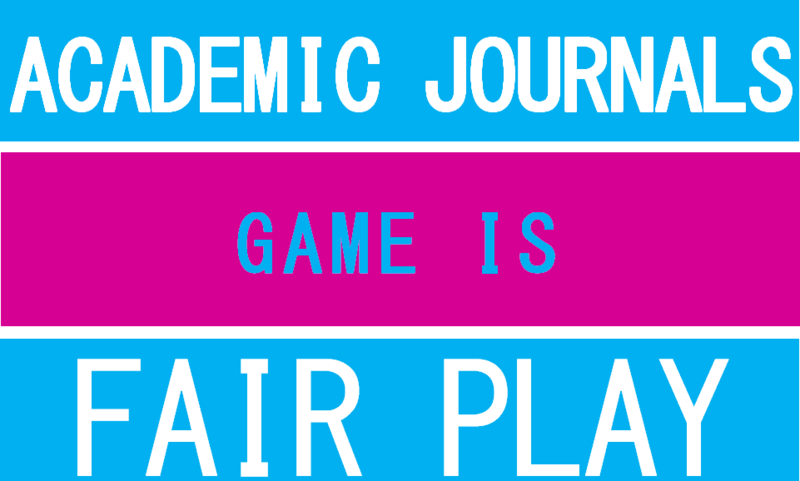 4 Responses to POLL: Are scientific journals unfair or biased? Yes, nowadays with the proliferation of portals of scientific journals they have become unfair and biased. This is because of some monetary considerations rather than good quality research and innovations. Many of the journals publish papers on medicine, biology, and engineering together. What kind of research are these journals promote. The journals insist online submission without giving proper instructions to the authors. I have experienced that after two or three days of struggle I succeeded to submit my paper. Next day it was returned to me by the Chief Editor stating that it did not fit in the journal area of publication and the language was not proper. The Chief Editor lacked any expertise in the subject area of the paper. The journals suggest two or three referees to be provided. Without giving an opportunity to get evaluated by experts how is justifiable to return the paper without any technical comments. In olden days it was customary to communicate the comments to the authors. Any rejection was also based on experts’ comments. Now I have observed that the Editors and Reviewers getting confused with language and style. Each author has his own way of presentation. Reviewers cannot comments on this. They have to confine themselves only to technical issues. The basic idea of publication is to make known the world that the author has the expertise to solve the problems faced by the industry. In such a case why there is insistence that papers have to be published only in journals carrying impact factors. This practice has ended up in commercialisation of publications and journals belonging to publishing houses are encashing upon that. This has resulted in deterioration in quality research. That way journals belonging to professional societies are better. Yes, there is some bias in the European journals. For scientists from low income region to publish a work with them, they must look for a European partner so that their work to be accepted. I feel they do not trust our institutions and affiliations. But if some affiliations come from occidental universities it become easier. Moreover, the high publication fees in many instances are hindering scientists from low income regions to publish in a highly reputable journal. I think that requesting fees from scientists from low income regions is a bias by itself. Especially, when we know that the fees will be paid by the researchers themselves. It is not any particular region or university but the mind-set of its so-called ‘intellectuals’ (or ‘snob’ in reality) that is responsible for discrimination in the matter of publishing Papers in certain Journals ‘managed’ by these snobs — for example, the journals published by IIM (Ahmedabad) or by FMS (Delhi) would readily publish a Paper written by its own Faculty, but not publish a similar or better one if it is written by a Teacher of another educational Institute.